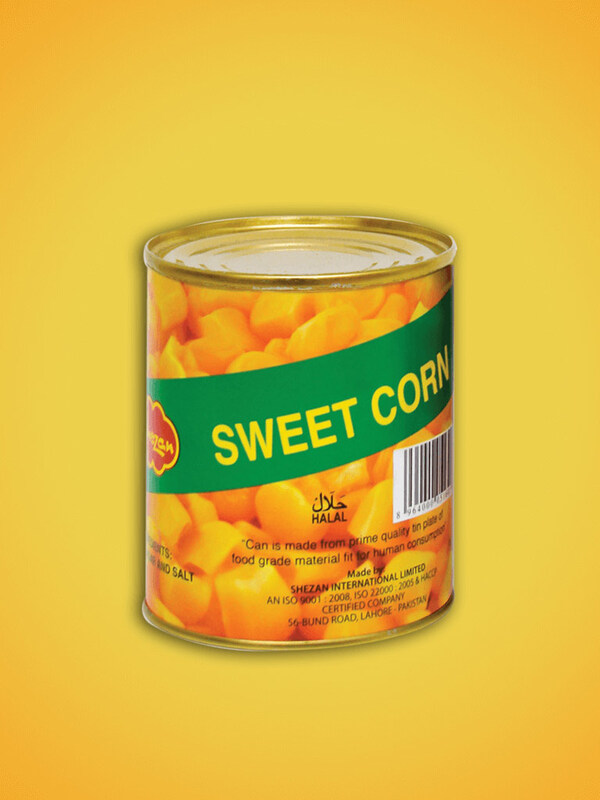 Produced to be canned & processed immediately after harvesting. 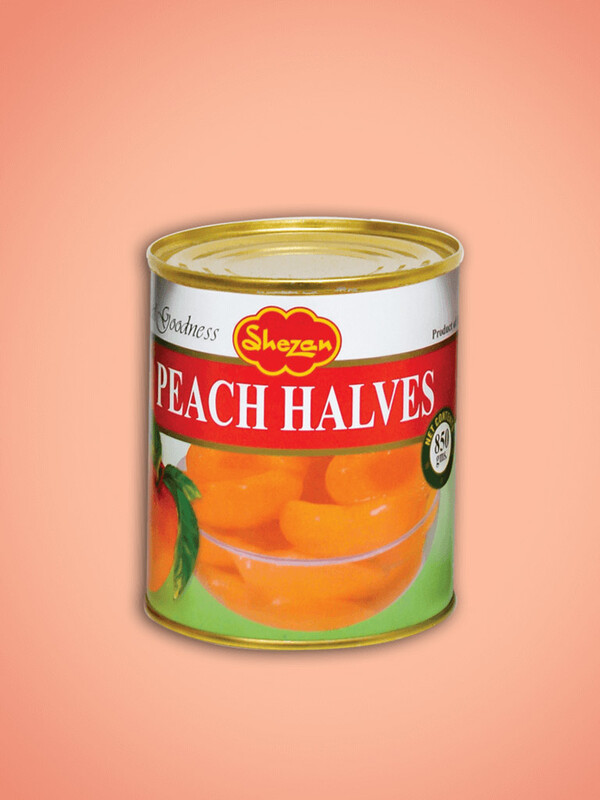 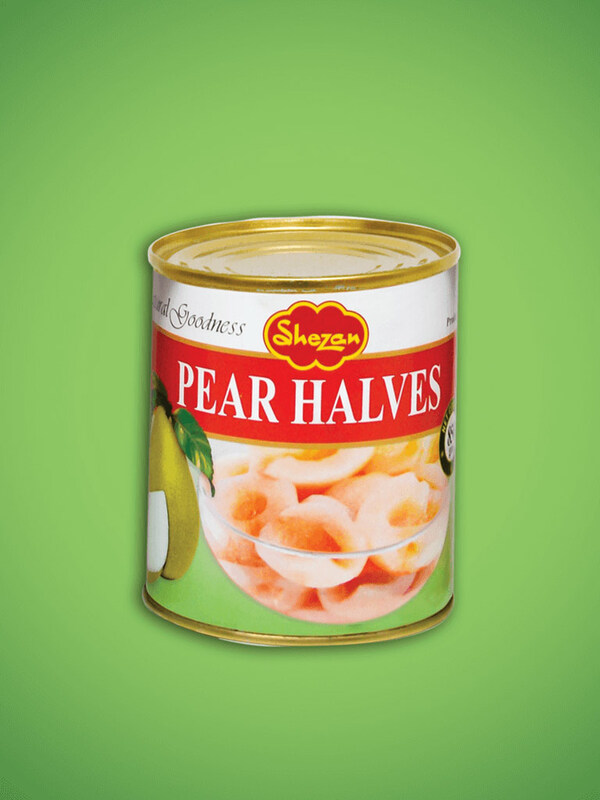 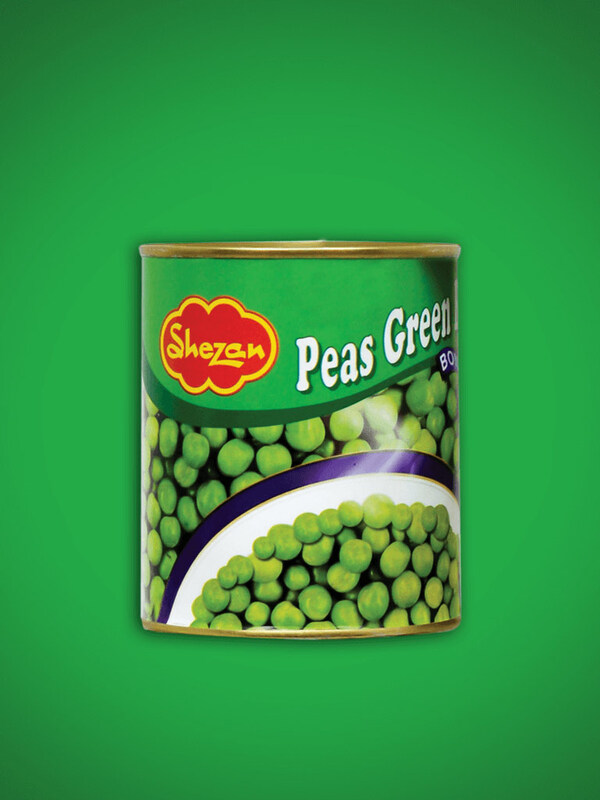 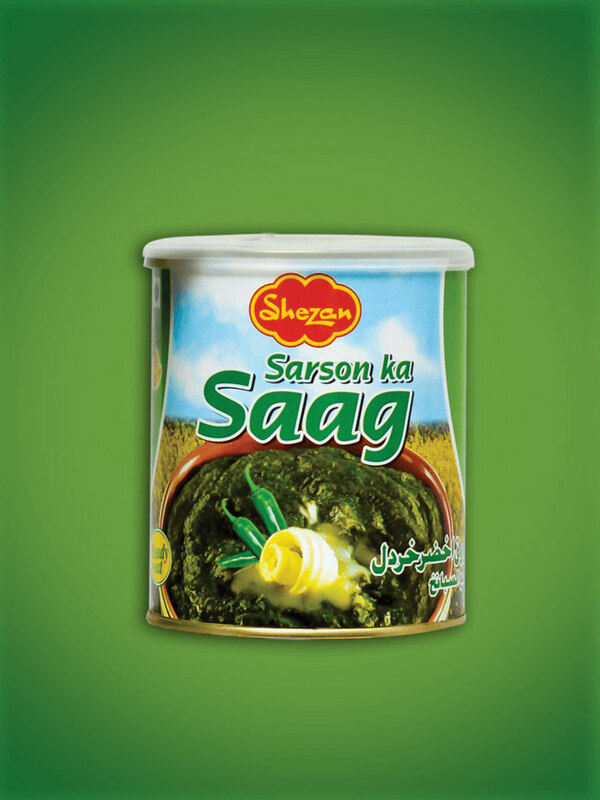 Shezan canned fruits & vegetables are easy to use & available throughout the year. 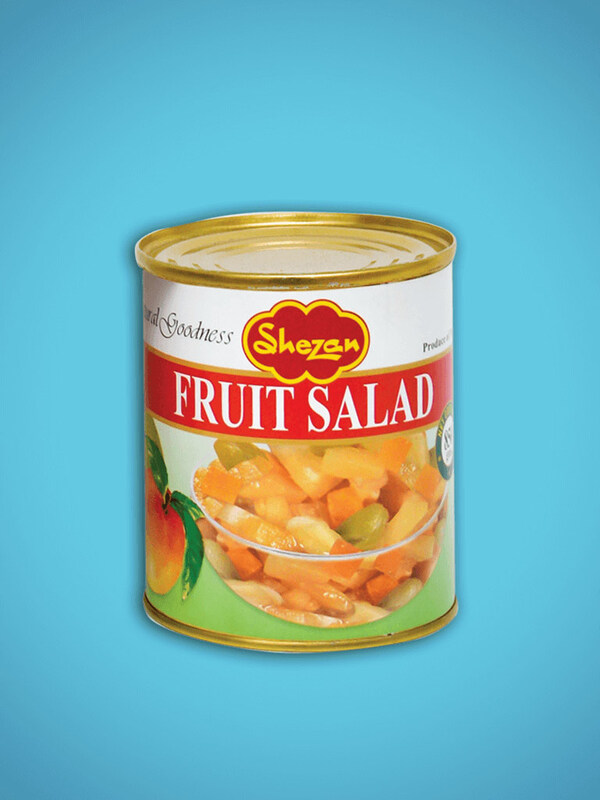 Just open the can & enjoy the natural freshness of fruits & vegetables anytime, anywhere.